The Reminiscent Exile on Kindle Matchbook! Here’s some exciting news I forgot to mention. Honestly, I’m useless at this blogging nonsense (but working on changing that!). The Reminiscent Exile series, starring young, scarred and twice-dead Declan Hale, is now enrolled in Kindle Matchbook! What does that mean, you say? 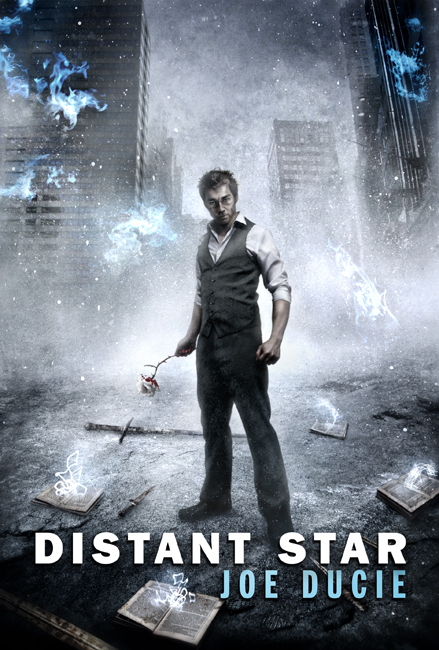 You get the ebook for Kindle at the sizzling price of $free.freefree! Yup, how awesome is that? Somewhat awesome, I hear you say. Hay Festival, London, and the Australia & New Zealand Festival! So in the last few weeks I had the pleasure to fly into the United Kingdom for the Australia and New Zealand Literary Festival, held over the end of May to early June at King’s College in London. 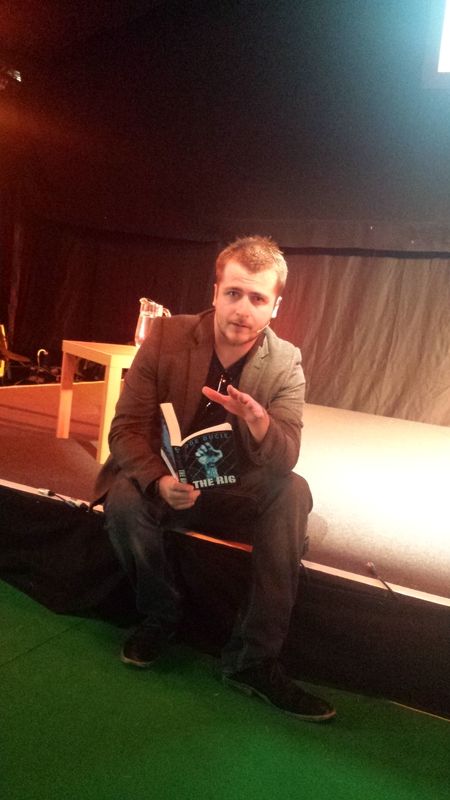 I spent two weeks in the UK and even managed to sneak on stage at Hay Festival in Wales to talk books. I was in London a few days before travelling across to Hay on the train. The countryside was amazing – so much green! It was about three and half hours, plus a half hour car ride, to get to the festival site. This was my first time at Hay Festival, both as a presenter and a visitor, and I have to say I’ll be heading back in future years. I could only spare the afternoon, for my event and signing, but some of the people they had on stage, like Stephen Fry and Jennifer Saunders, would have been worth seeing. I was worried I wouldn’t be able to fill the time, a whole hour, but we actually went over by about five minutes. The session contained a reading, some discussion on how I write stories, then some links to my fiction from the counterterrorism and security side of the fence. I spoke on border security and reading body language, which led to a whole lot of questions at the end—some even about the books! The Hay Festival was an experience, despite how little time I managed to spend there, and after the presentation they gave me not only a white rose but a crate of red wine. It’s like we’ve been friends for years. I had a few days in London after getting back from Hay before the opening night of the ANZ festival, so when I wasn’t working I went exploring. The hotel (Clarendon Grange in Bloomsbury) was within spitting distance of not only the British Museum, but an easy 10 minute walk down the Strand. Of the highest priority, I found the best bar in the area – which just so happened to be the Holborn Whippet. 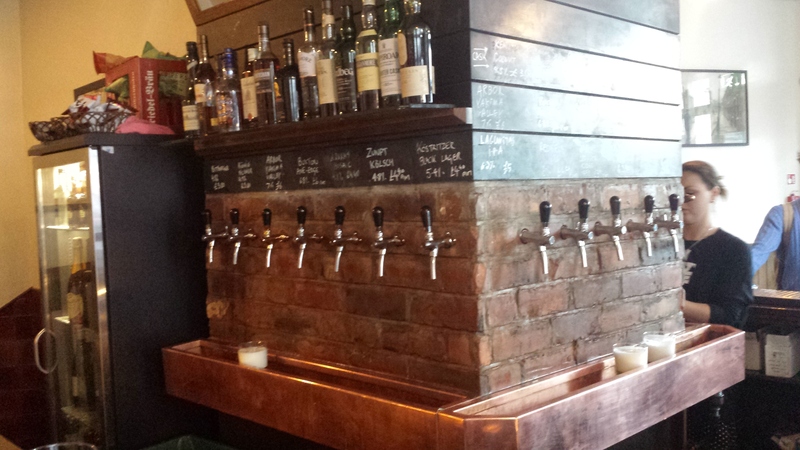 Oh they had 18 craft beers and ciders on tap. I’d try them all before I left a week later. Also a damn decent kitchen – with currywurst and awesome, saucy pizza. I met up with a friend for a few nights of drinking and exploring, and in between all that I scraped a few pages from the word mines, but nothing of real significance. I had all these plans to write down on the Thames, but alas for that. 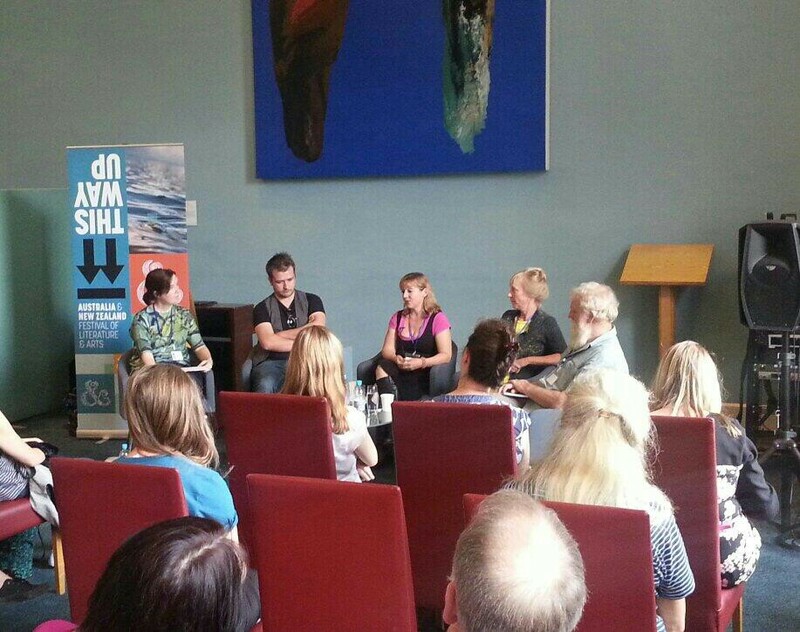 I had two events the weekend of the festival, both surrounding YA fiction. Well, three events, actually, as I also attended and did an hour’s talk at City of London School on the Monday, which went really well. I got to meet some fantastic people, authors, and artists. The opening night I had the privilege to listen to Tim Winton read from his new novel Eyrie and enjoy the open bar afterwards. You know me and open bars – often viewed as a challenge. In the teens vs. the land panel, I was in discussion with Geraldine McCaughrean, Lucy Christopher, and Anna Mackenzie. 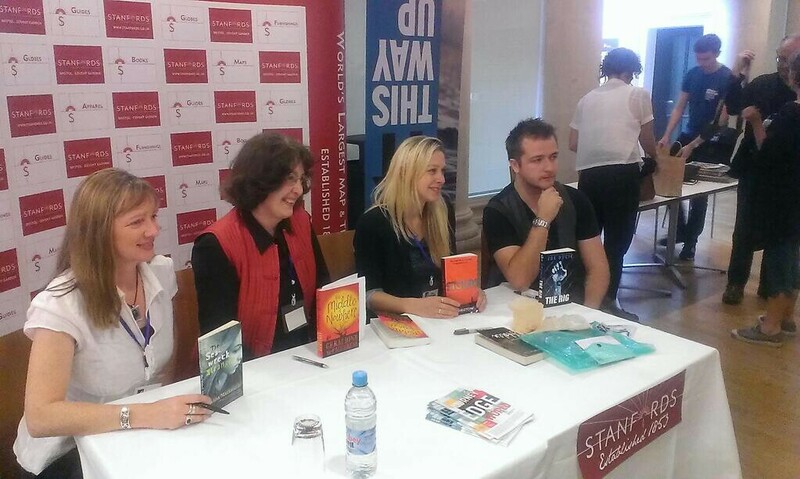 So I was feeling a little out of place, not only as the only bloke, but as to the quality of authors on either side. I was in good company. I just recently finished reading Lucy Christoper’s book, Stolen, which was fantastic and absolutely nailed the desolate isolation of the Western Australian desert. Need to write up a review of that one, actually. The City of London school visit was fun. 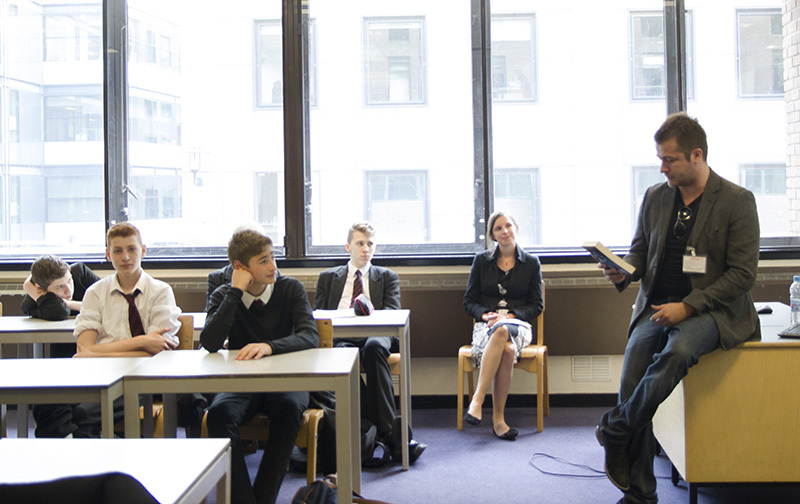 I did a reading to a group of fourteen/fifteen year old school kids, in place of their daily English class. We talked counterterrorism and some of the finer points of how to turn words into a story. Believe it or not, they even had copies of The Reminiscent Exile series in the library – which marks the first time I’ve ever seen those books out in the wild. Rather exhilarating. And so ended my time in London and the U.K. Over too soon. My writing career has been on the rise for the last two years, and I’m going to keep running with my words and these events, until folk wise up and realise I don’t know what the hell I’m doing. Heh. 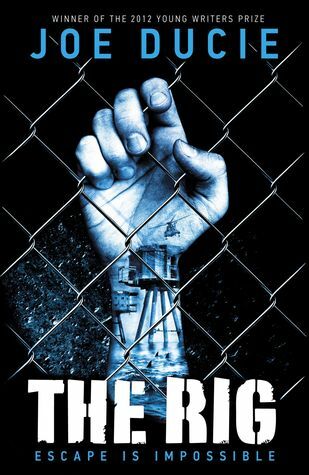 8 Copies of THE RIG to giveaway! Oh yeah, free books, ladies and gentlemen! Enter to win – you’ll need a Goodreads account and some love for your favourite Australian author. Yeah, me. Giveaway ends September 20, 2013. 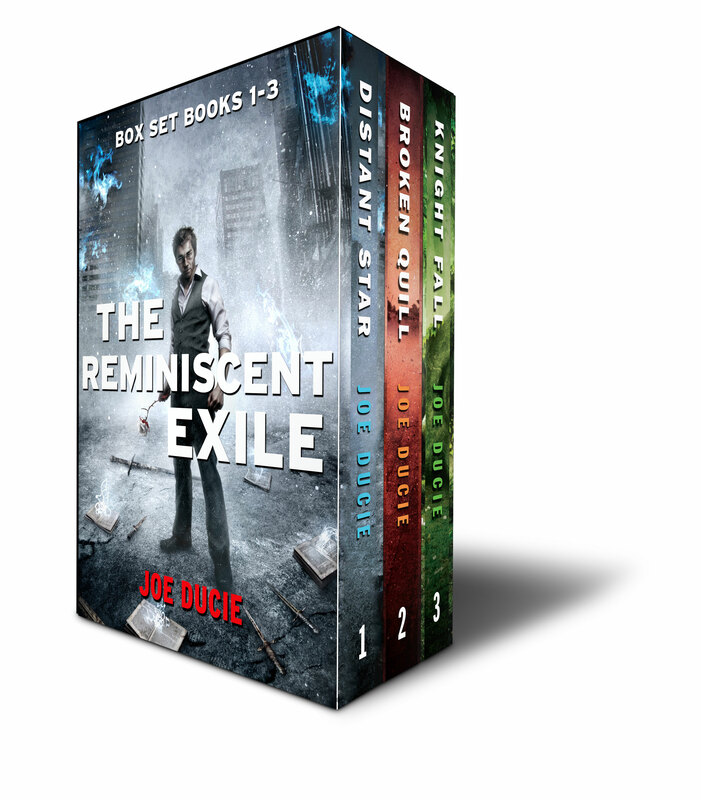 The Reminiscent Exile Box Set! 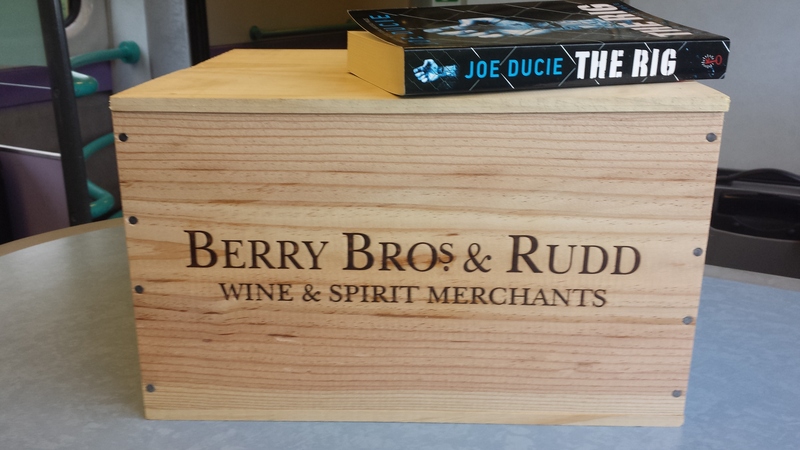 Buy Joe’s books on Amazon! 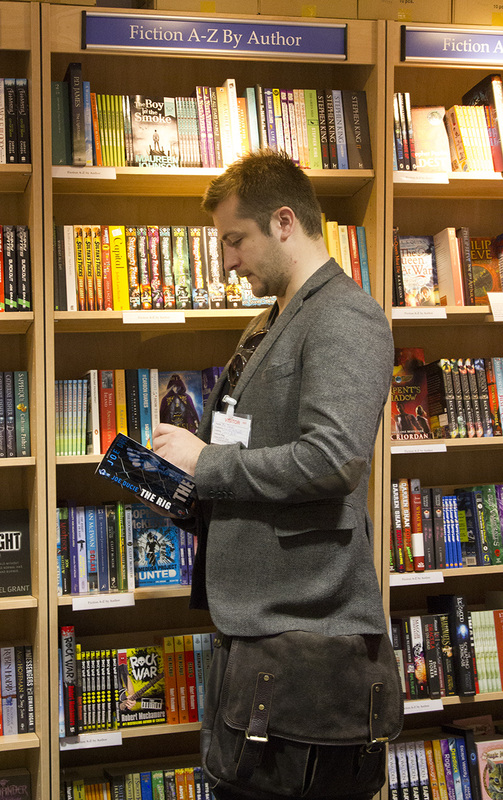 Worldbuilders 2013 – Thank You Video!